Normally, I would never post opportunities that have more years of experience for millennials, but losing a job that you love is NEVER a good feeling… its absolutely pure B.S. to see 800 people laid off. Hopefully by sharing this list will help those affected by this terrible event. #kudos to @MitchyD for creating such an awesome list of game studios! In addition to this, there are more game studios listing opportunities through #Blizzard on twitter! If I Wanted To Break Into The Gaming Industry, I Would Definitely Look Into BLIZZCON 2016 On November 4th & 5th! You Never Know What Opportunities May Interest You! Be On The Look Out For Blizzard Entertainment’s 2016 Fall Internships & New Grad Program For Entry Level Students Seeking To Jump Start Their Careers In The Gaming Industry! 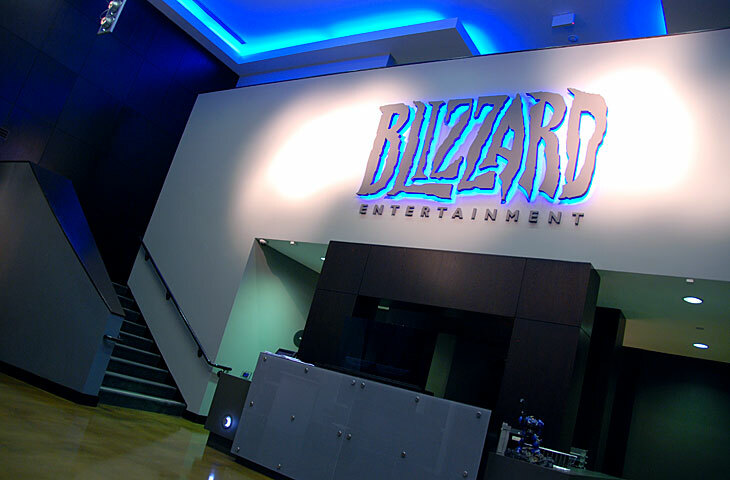 Diablo, StarCraft, & Warcraft are a few of the many gaming titles Blizzard Entertainment is known for creating and now they are creating something even better… INTERNSHIPS! Check out the opportunities down below! For More Internship Opportunities with Blizzard Entertainment, Please visit the following link down below!